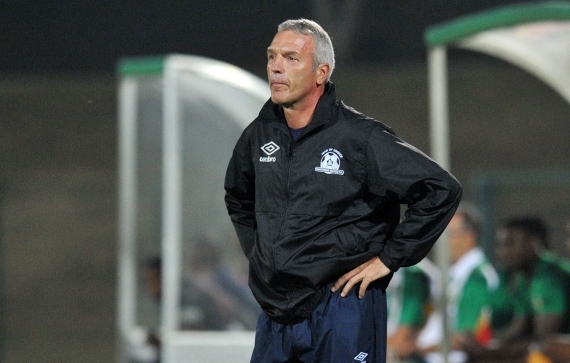 Maritzburg United have received a welcome boost with the news that head coach Ernst Middendorp has put pen to paper on a new two-year contract. The well-travelled German, who has coached several teams in South Africa, replaced Clive Barker at the Maritzburg helm last season and managed to steer the club clear of relegation. This after Mandla Ncikazi was handed the reins at the Absa Premiership club following the departure of Steve Komphela to Kaizer Chiefs. 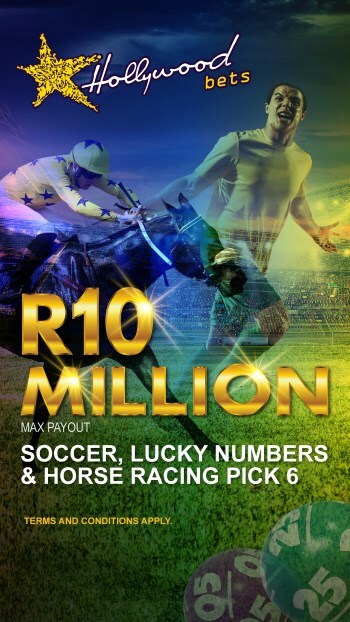 "The club is looking forward to laying a solid foundation for the new season under Coach Ernst Middendorp who has signed for a further two years with the club," read a statement issued on the club's official website. United communications manager Brian Zuma added: "We are very happy that Ernst has signed and is starting the pre-season with the team.